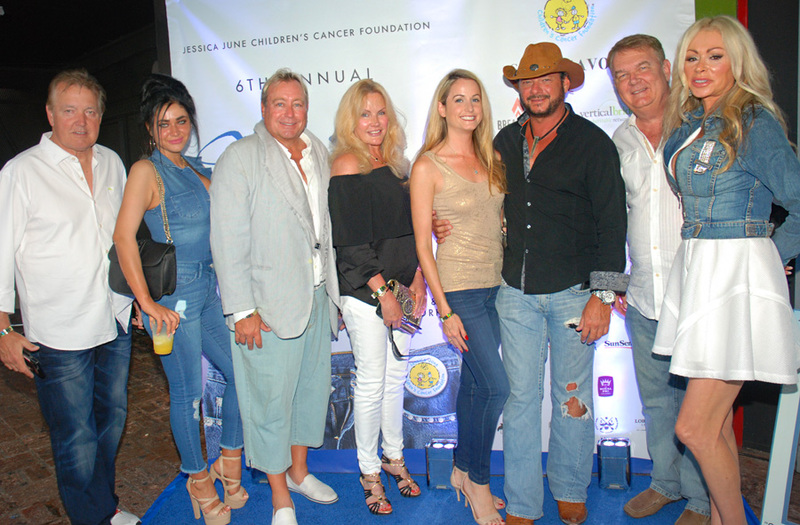 Approximately 600 of South Florida’s social notables, philanthropists and professionals showed off their dazzling denim while dancing the night away at the 6th Annual Fancy Jeans Party sponsored by Steve Savor, presented by Breakthru Beverage and Vertical Bridge Charitable Network on April 1st at Revolution Live in Downtown Fort Lauderdale. 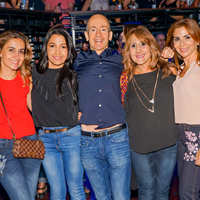 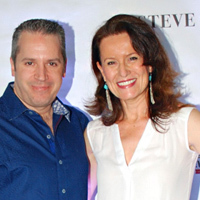 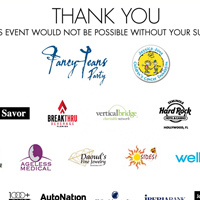 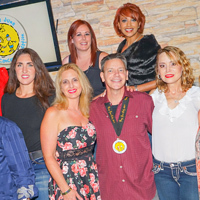 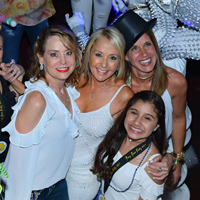 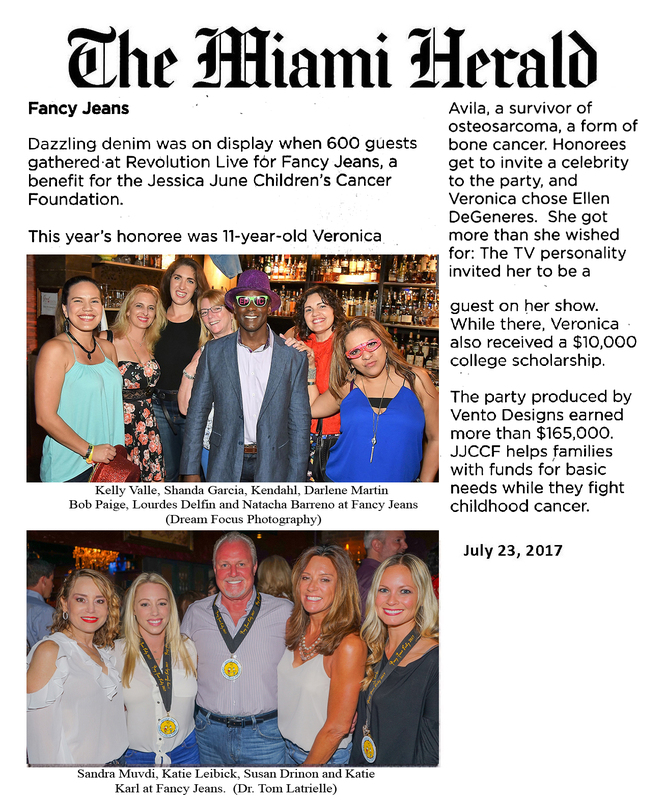 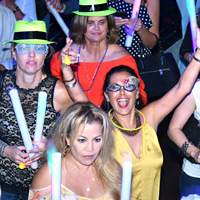 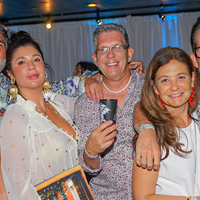 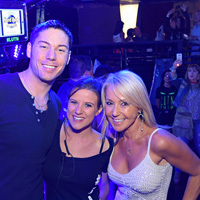 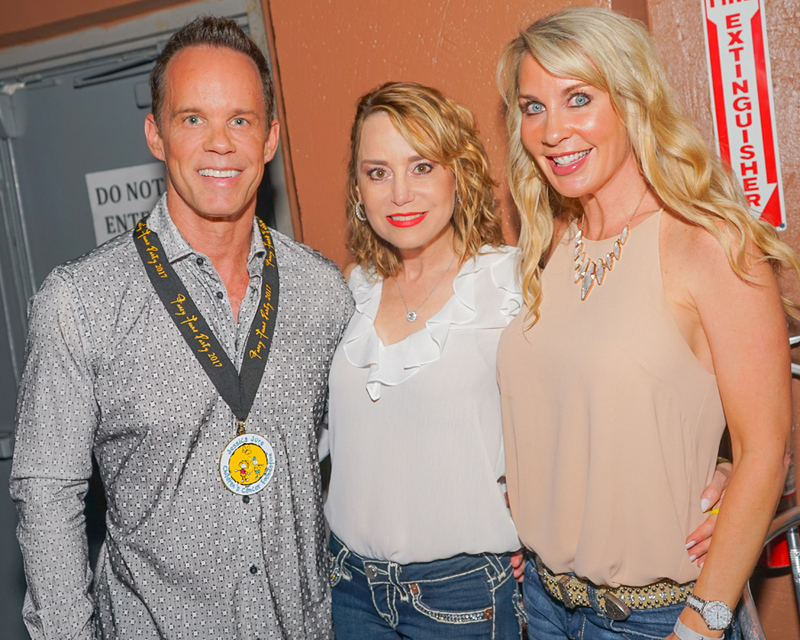 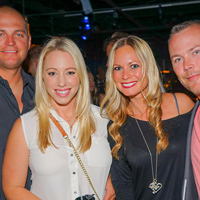 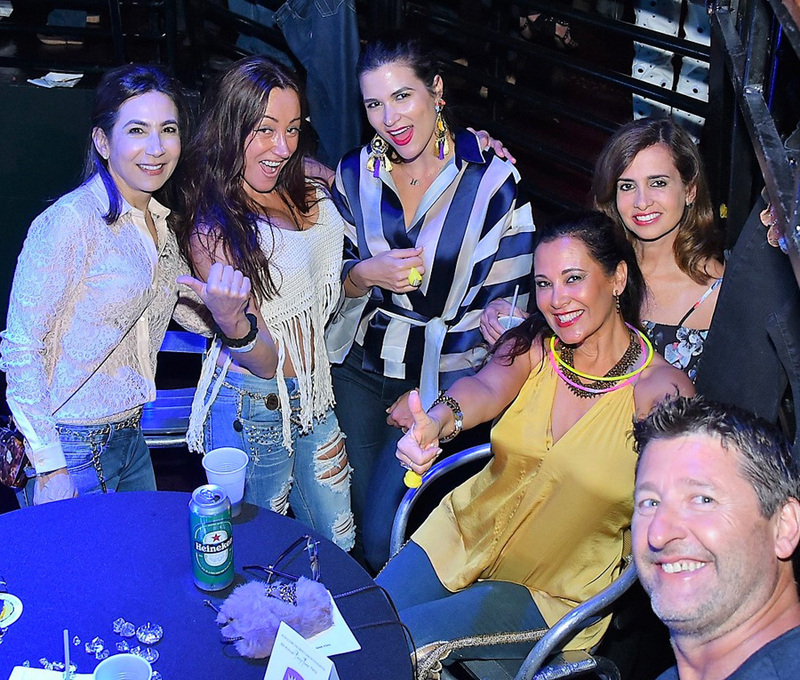 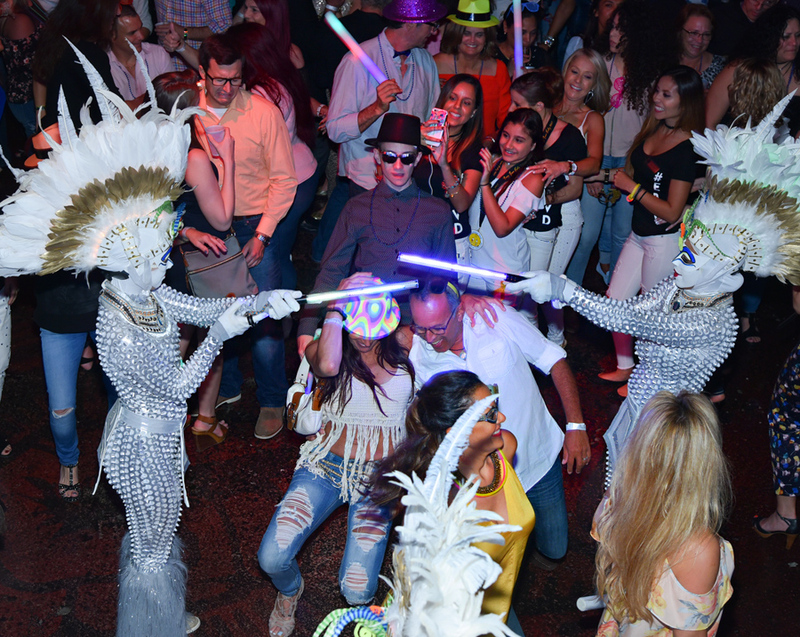 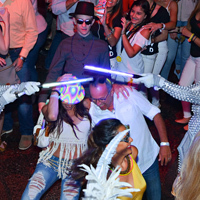 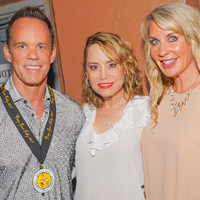 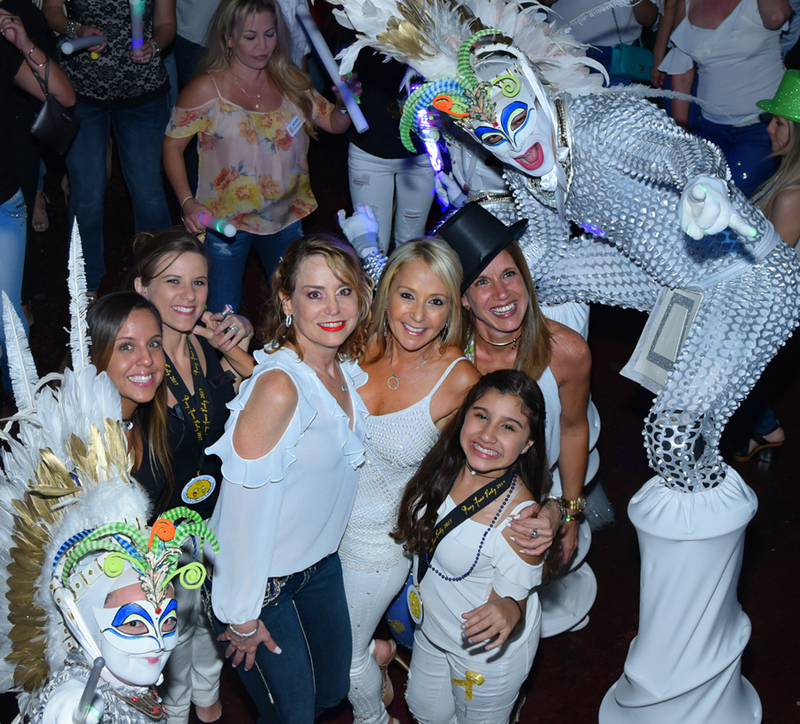 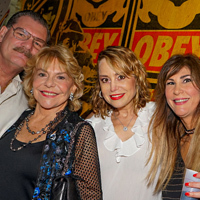 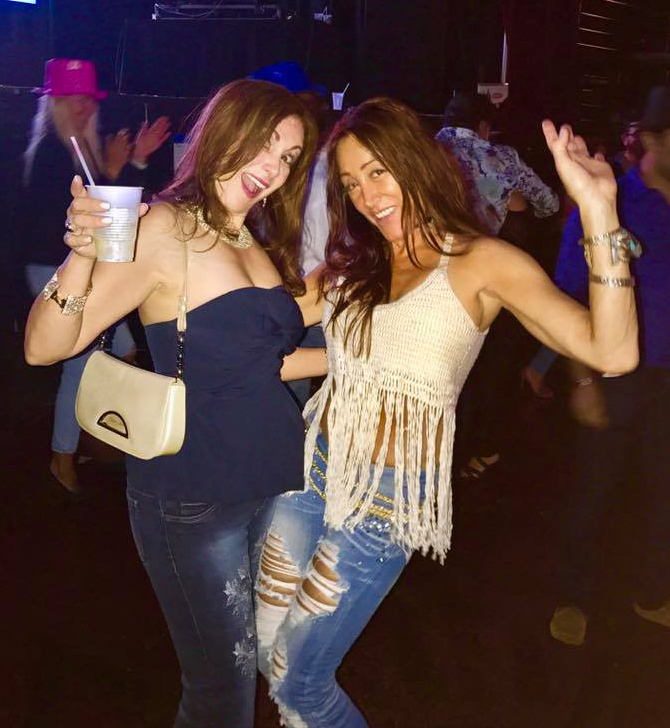 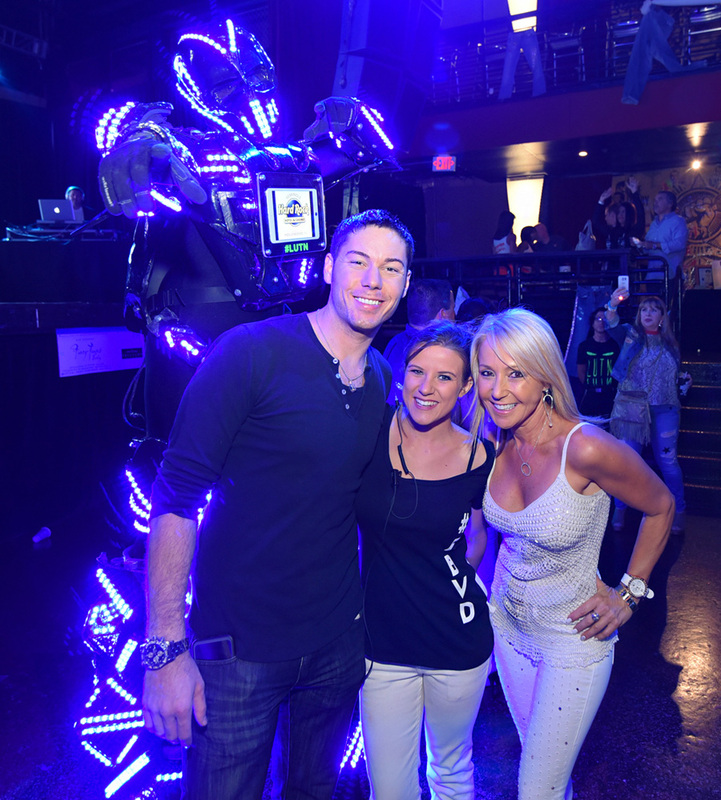 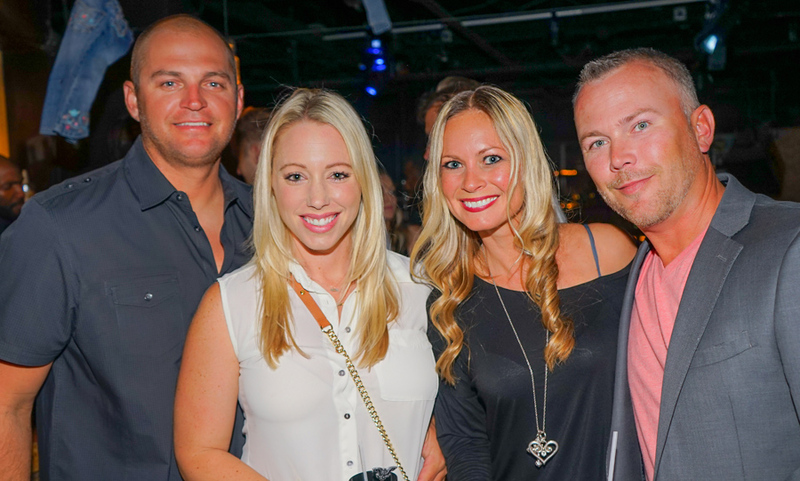 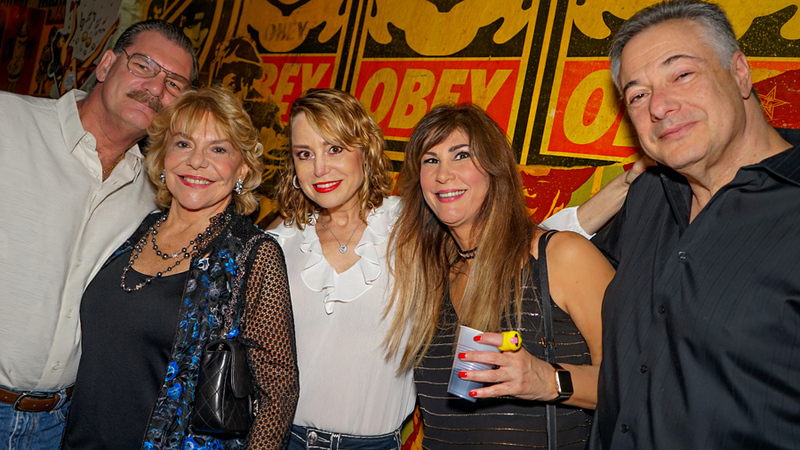 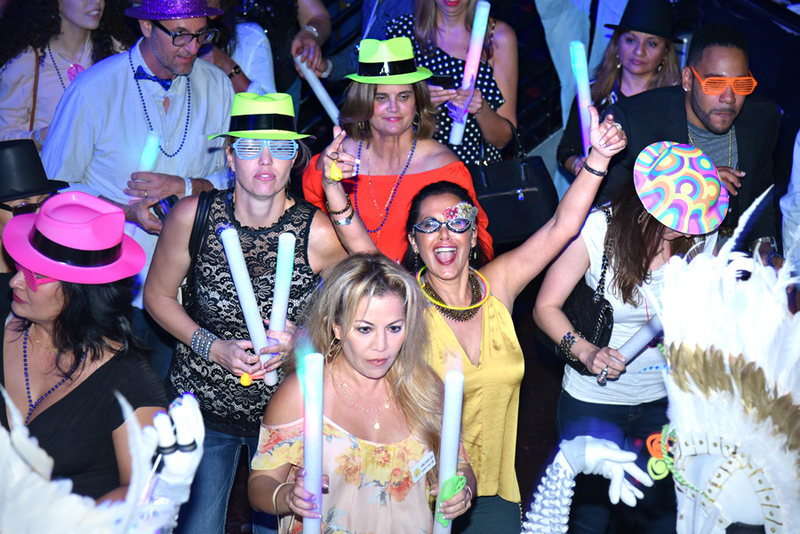 Produced by Events by Vento Designs, the fabulous Fancy Jeans Party raised over $165,000 for the Jessica June Children’s Cancer Foundation (JJCCF). 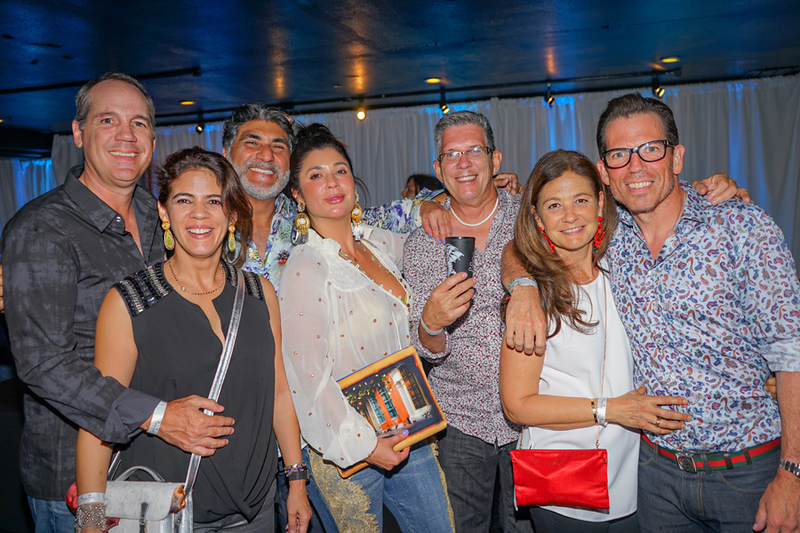 Karen Alba was most outstanding raffle volunteer- raising over $4000 of the total. 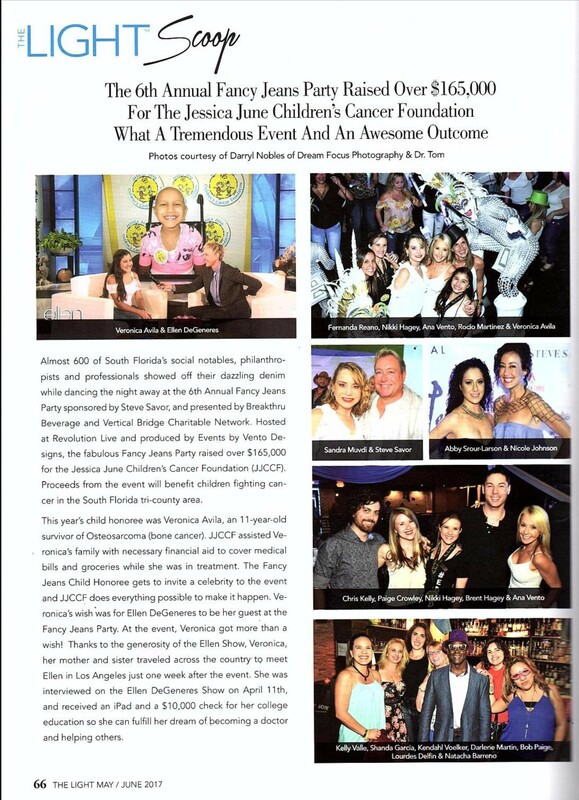 Proceeds from the event will benefit children fighting cancer in the South Florida tri-county area. 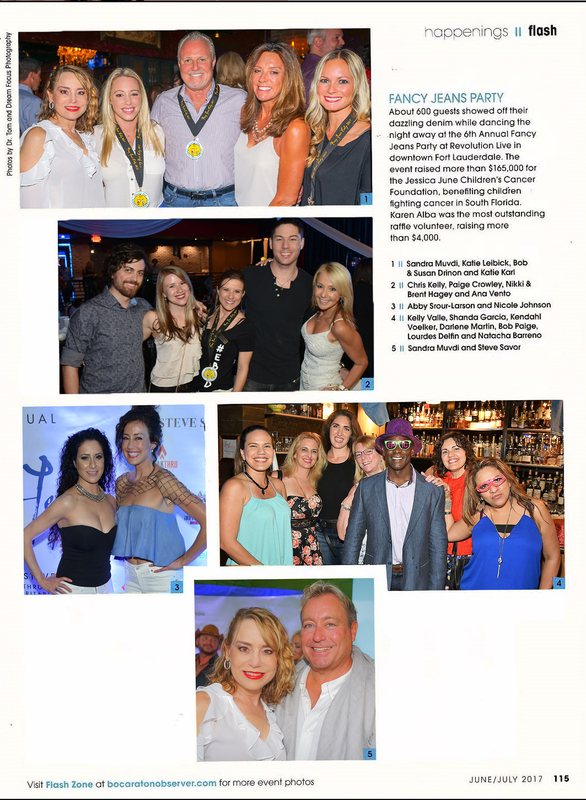 “It takes a village to make the magic! 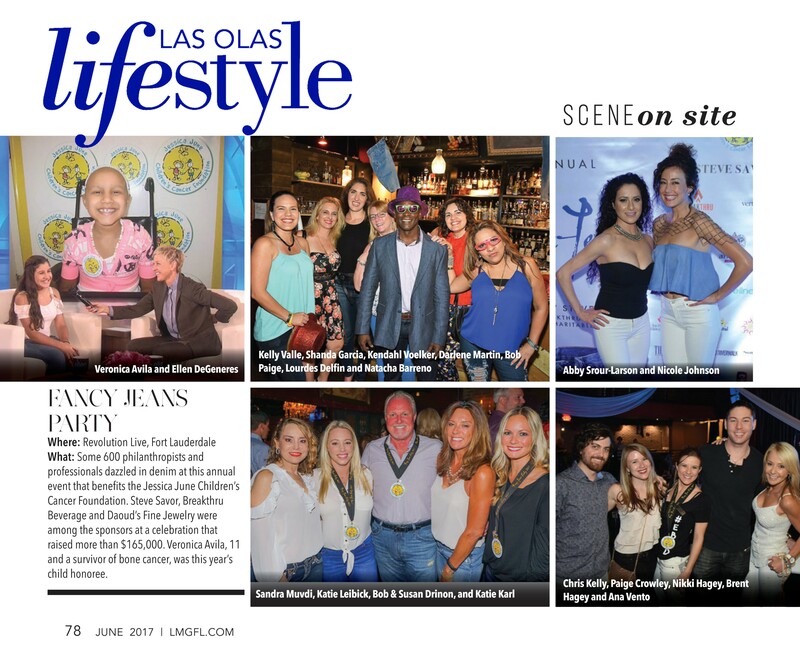 We had an outstanding team contributing to the Fancy Jeans success. 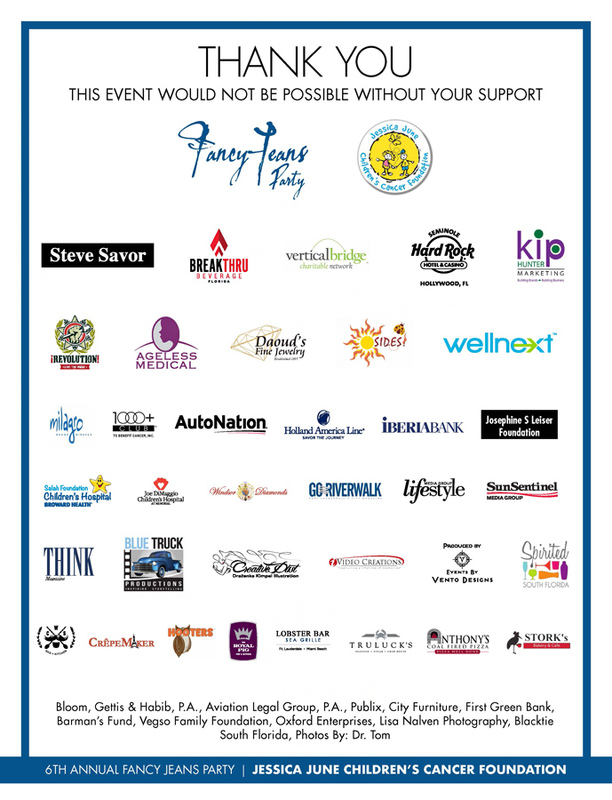 I commend committee members, volunteers and staff for their tireless effort throughout the past months leading to the event and thank sponsors, guests and contributors for their support. 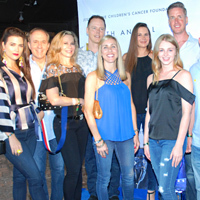 South Florida families in crisis battling pediatric cancer are the winners who will benefit from 100% of the event proceeds. 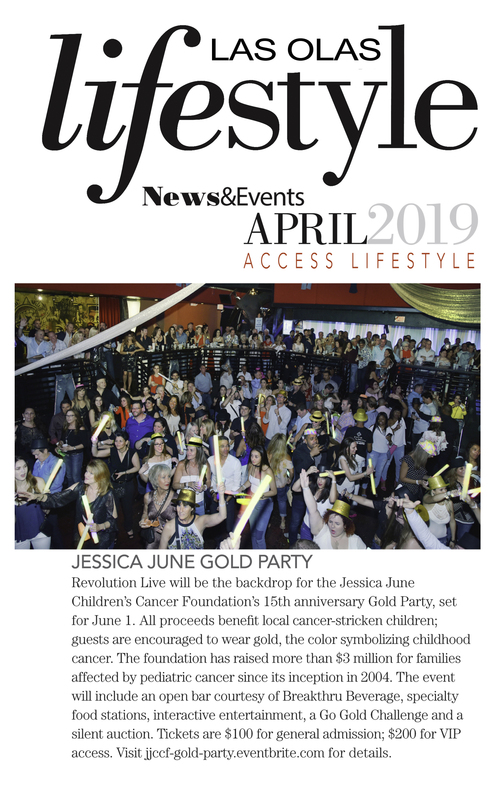 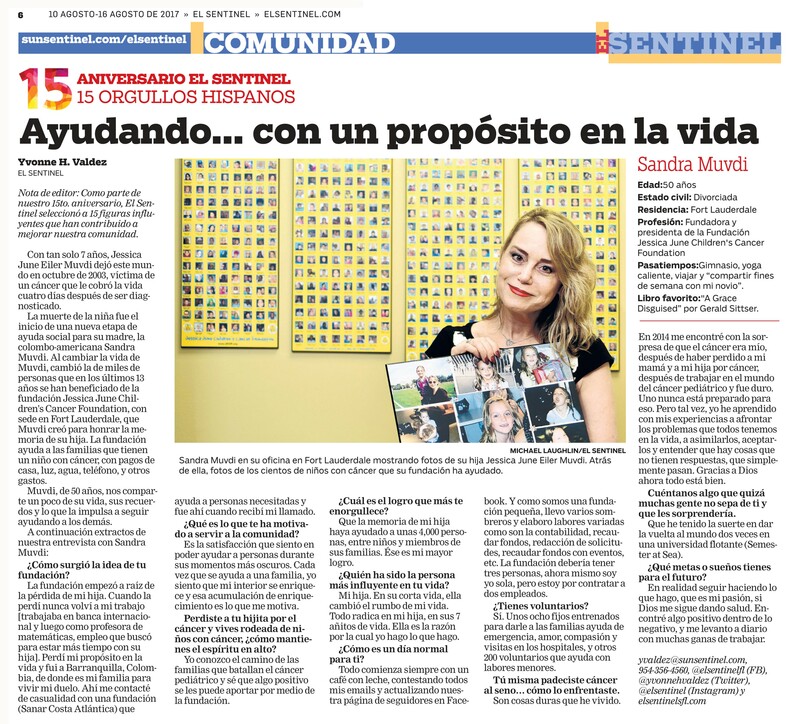 Knowing these families will be helped during their darkest moments, represents a great sense of satisfaction for everyone involved.” said Sandra Muvdi, Founder and President of JJCCF. 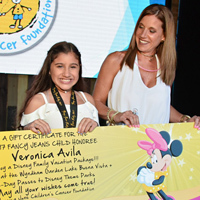 This year’s child honoree was Veronica Avila, an 11-year-old survivor of Osteosarcoma (bone cancer). 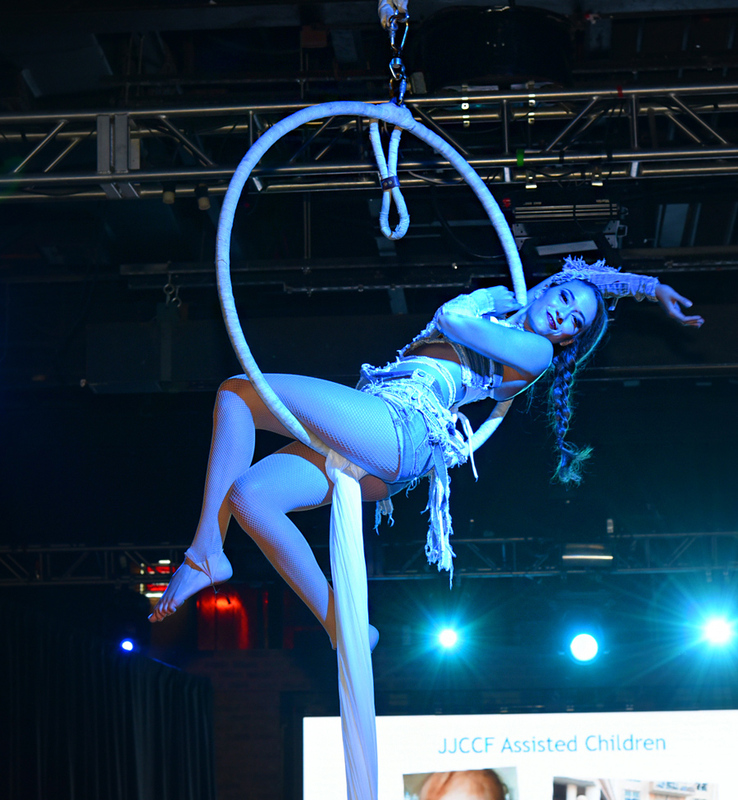 JJCCF assisted Veronica’s family with necessary financial aid to cover medical bills and groceries while she was in treatment. 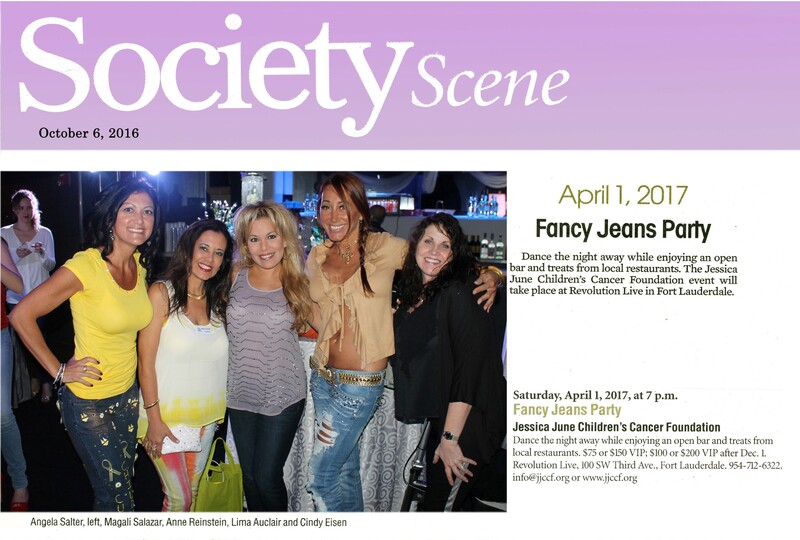 The Fancy Jeans Child Honorees gets to invite a celebrity to the event and JJCCF does everything possible to make it happen. 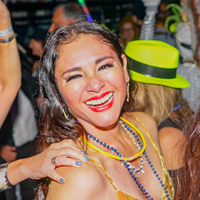 Veronica’s wish was for Ellen DeGeneres to be her guest at the Fancy Jeans Party. 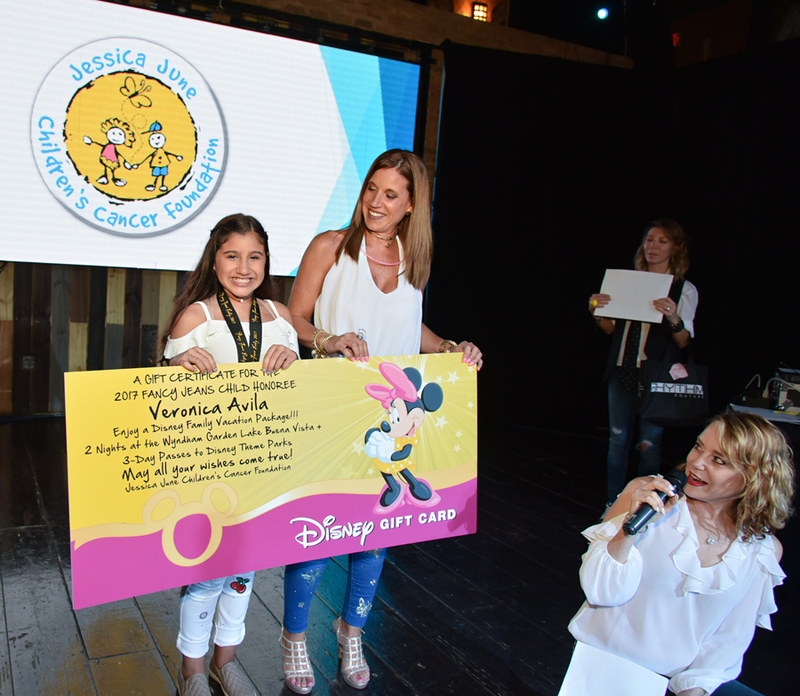 On stage at the event, Veronica was first surprised with the granting of her second wish; a Disney family vacation package. 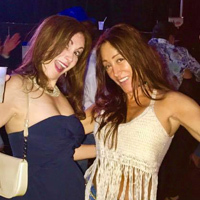 Then “Genie” was asked if Veronica’s wish to meet Ellen DeGeneres would come true. 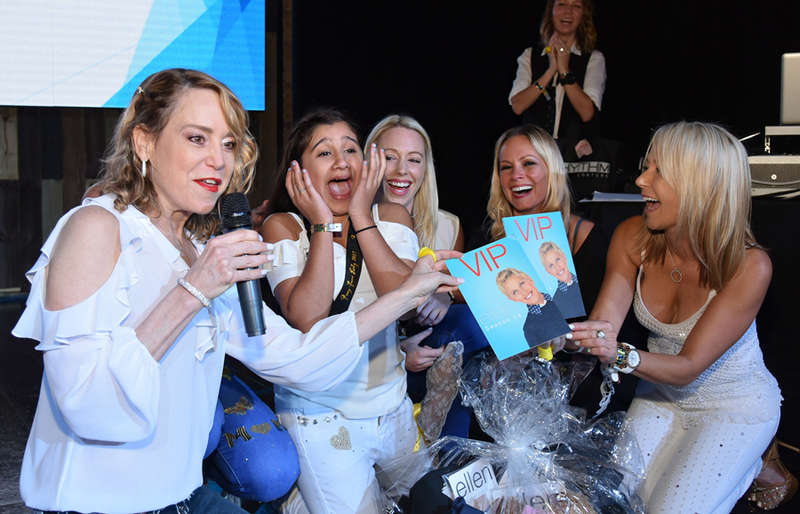 As the audience waited in suspense, she was surprised with a package including a handwritten note from Ellen inviting Veronica to meet her in LA, VIP tickets to her show along with Ellen swag. 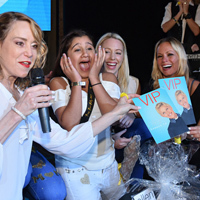 Thanks to the generosity of the Ellen Show, Veronica, her mother and sister would be traveling across the country to meet Ellen in Los Angeles just one week after the event. 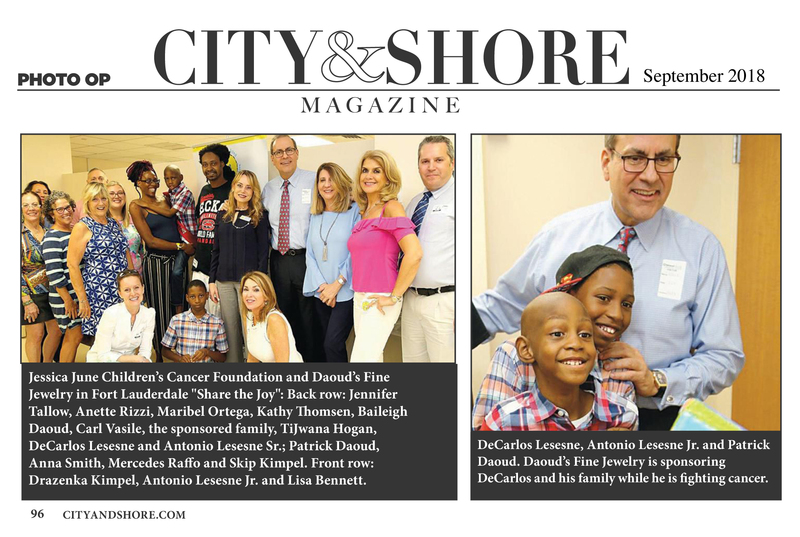 Veronica got more than a wish! 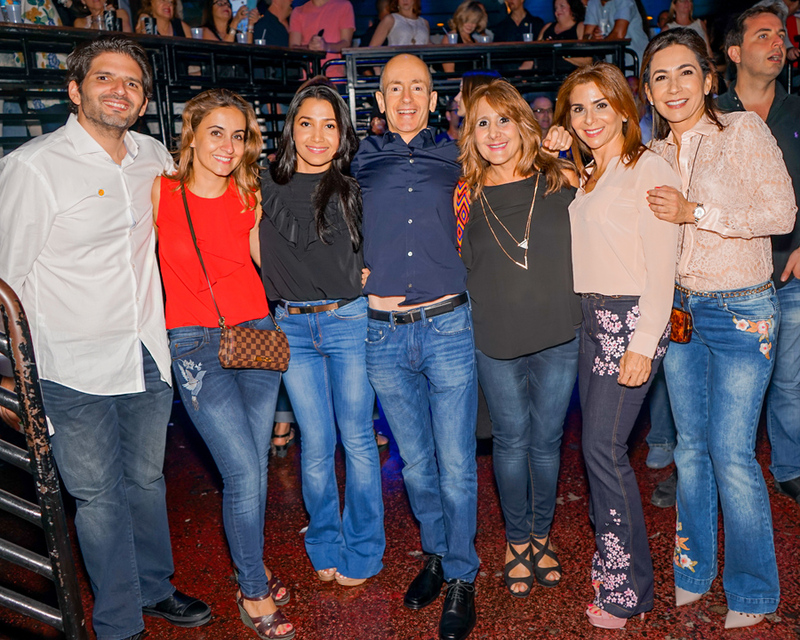 She was interviewed on the Ellen DeGeneres Show on April 11th, received an iPad and a $10,000 check for her college education so she can fulfill her dream of becoming a doctor and helping others. 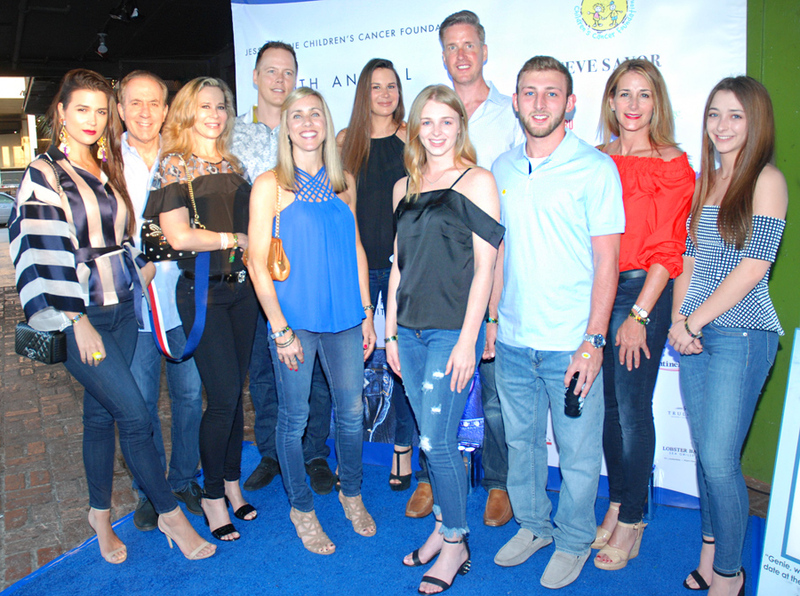 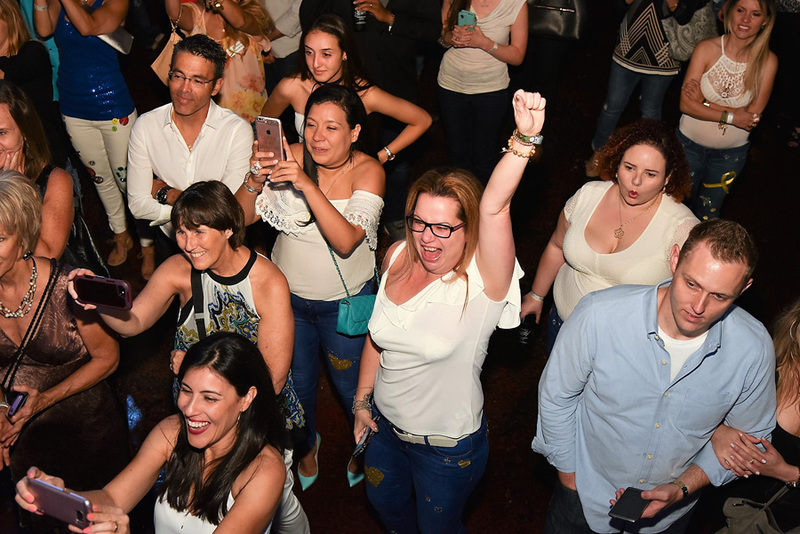 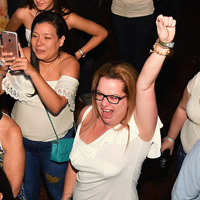 The evening featured open bar and treats from several of South Florida’s most popular restaurants, a “Best Dressed Fancy Jeans” contest, a fabulous raffle and silent auction. 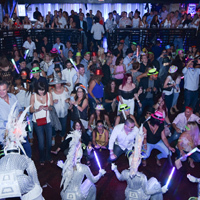 Spectacular entertainment sponsored by the Seminole Hard Rock Hotel & Casino bedazzled guests throughout the evening. 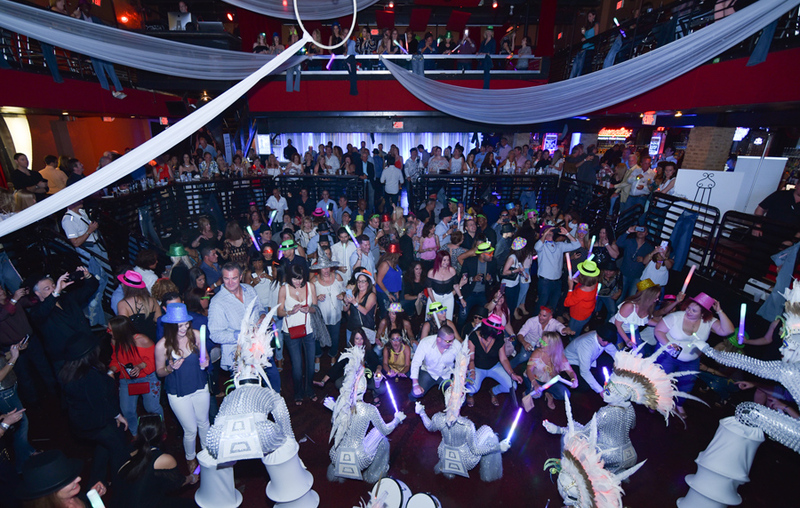 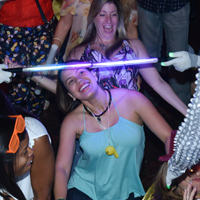 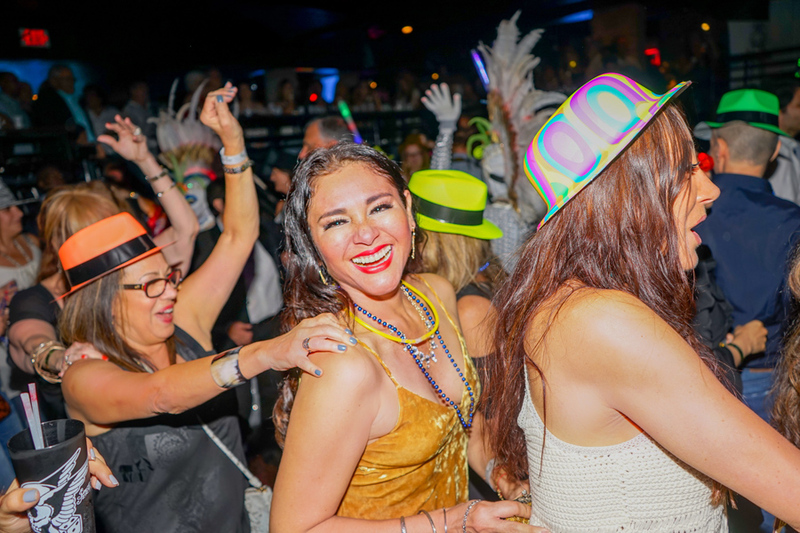 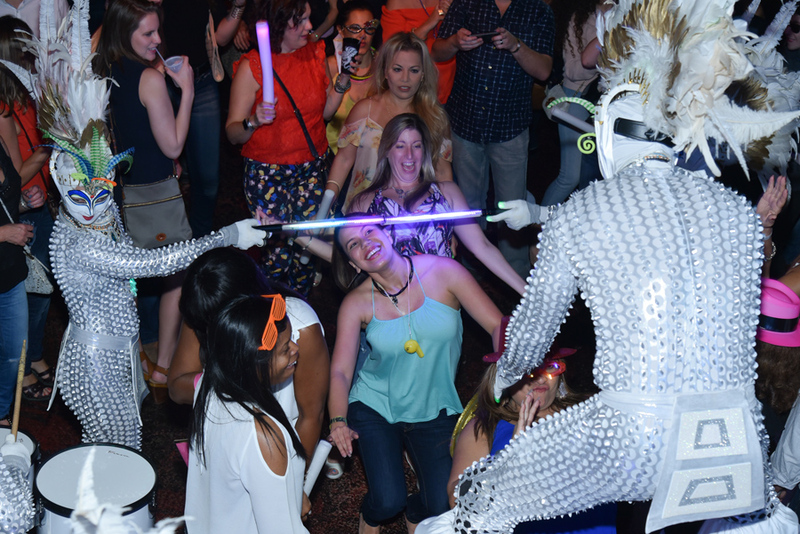 The unique interactive entertainment included “Hora Loca (Crazy Hour)” which brought together people from all walks of life dancing and singing with international carnival performers; and LED dancing robots, hanging aerial silk performer, and live body painting. 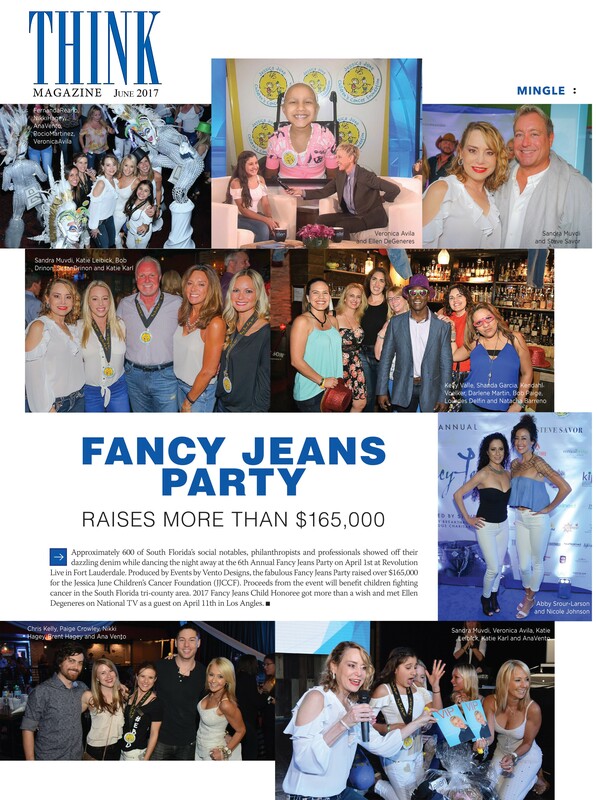 The Fancy Jeans Party is JJCCF’s signature event and a major source of funding for its Emergency Financial Assistance Program. 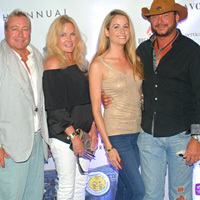 In its history, the event has raised over $718,000. 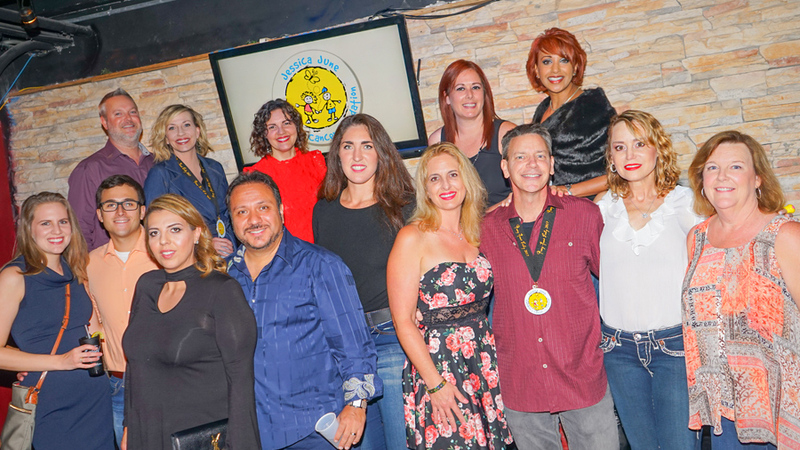 The funds will help South Florida families fighting childhood cancer meet their everyday basic needs such as food, shelter, utilities and medical expenses.